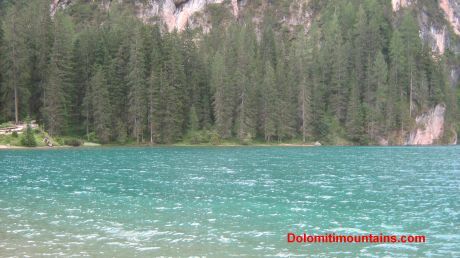 Braies Lake Gallery is about a very famous lake in Alto Adige. 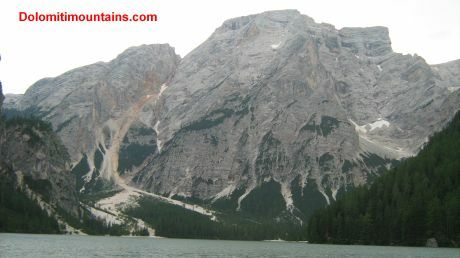 this place is located into the Natural Park of Fanes and Senes. 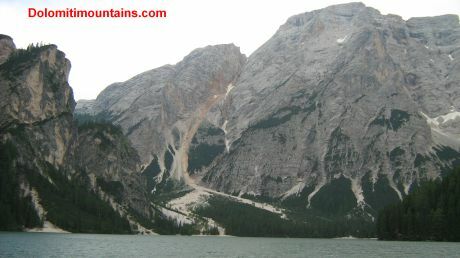 The origin is an old landslide from the mountain. 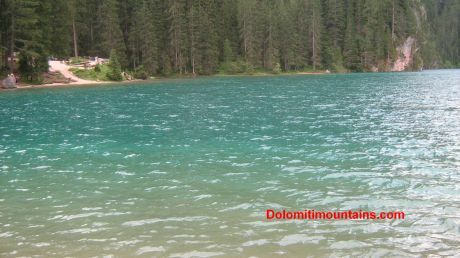 The Lake is long more than one kilometre and wide 400 metres. 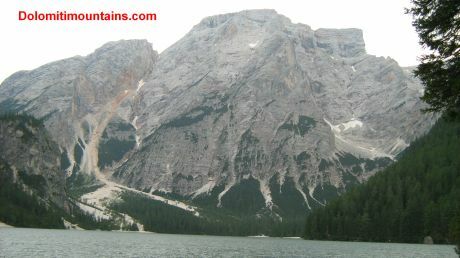 This is a very special scenary for its waters and the mountains all around.